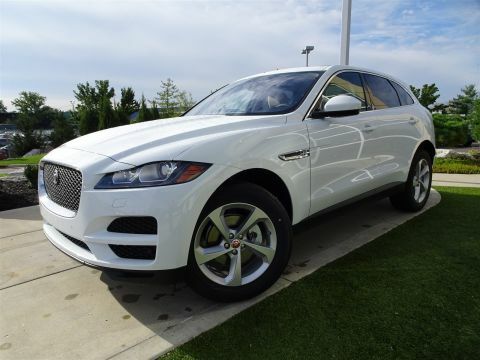 Are you on the hunt for your next new vehicle? 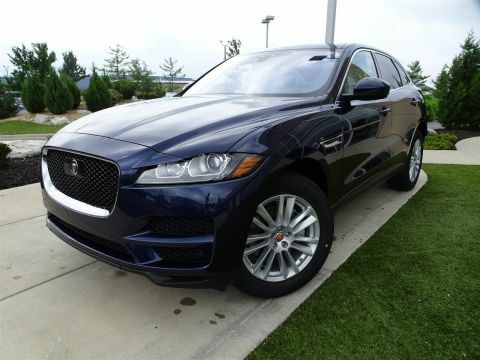 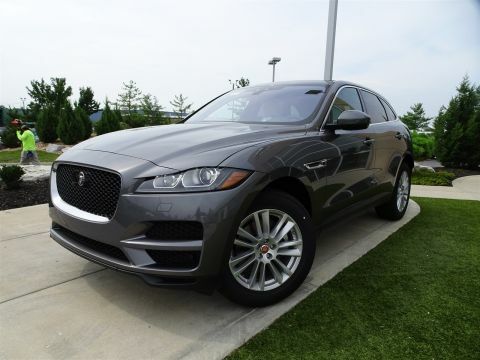 There’s no need to spend more than necessary thanks to the Jaguar special offers available at Jaguar Cincinnati.We want to help you find find the affordable car that’s perfect for you at a price that works with your budget. 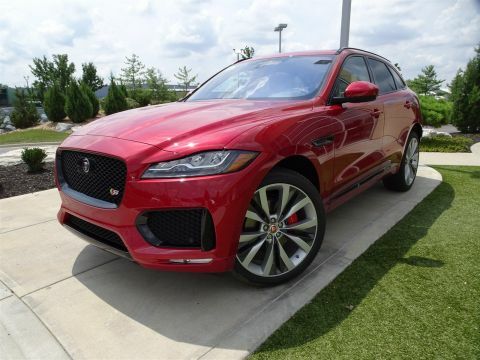 Regardless of whether you’re in the market for a XE 25T or a F-TYPE, we’re confident that our Jaguar deals will help streamline your vehicle shopping experience. 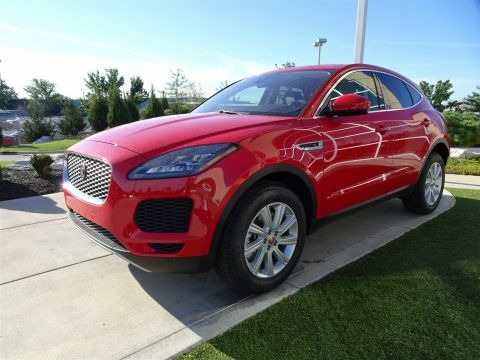 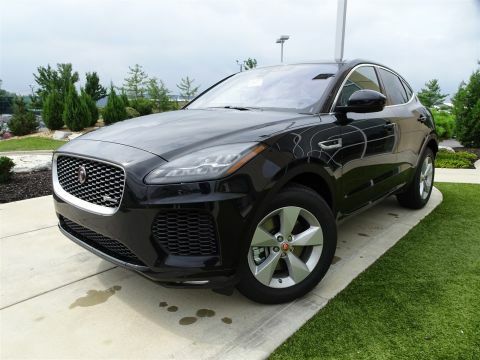 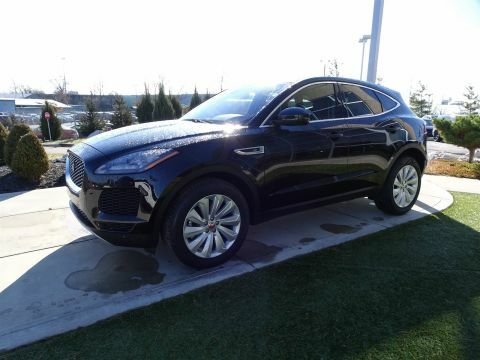 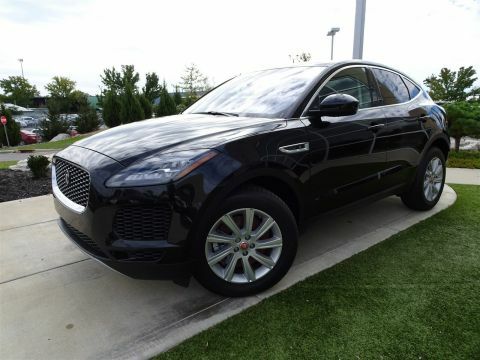 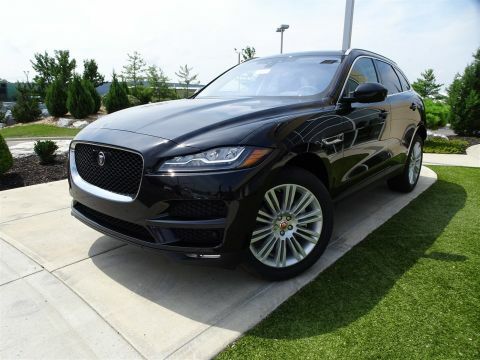 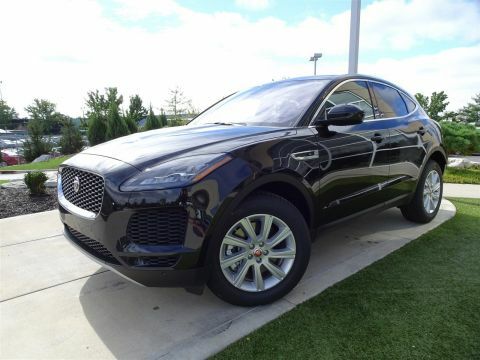 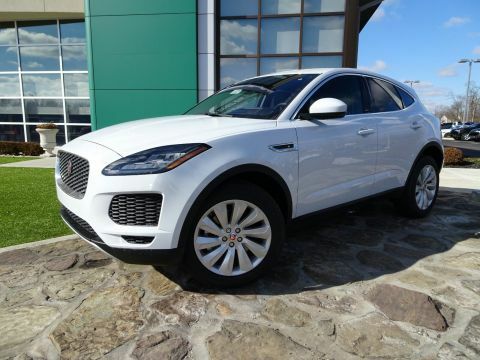 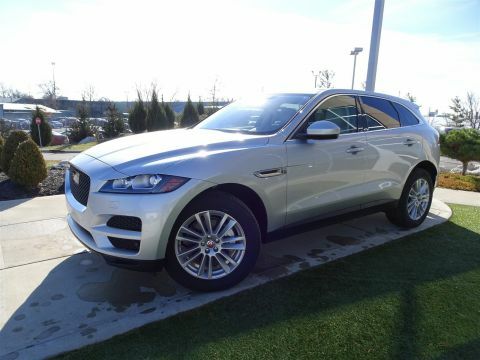 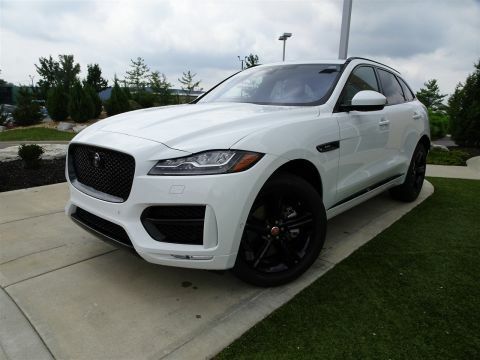 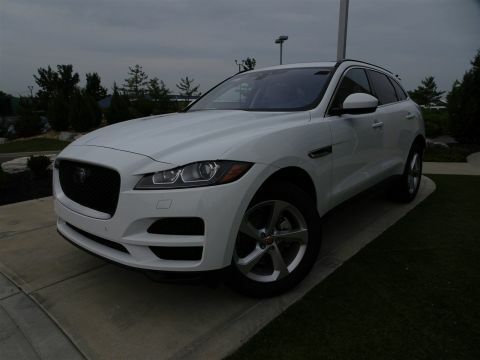 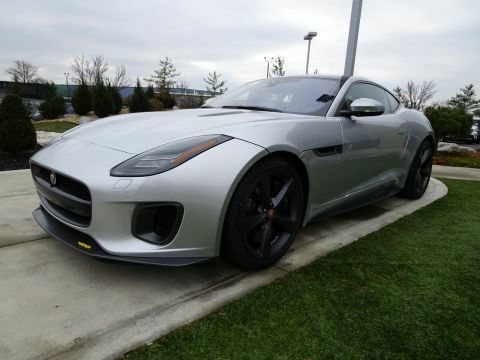 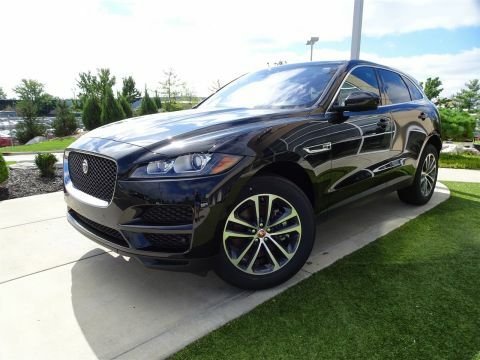 Take a look at our current inventory of discounted Jaguar in Cincinnati before you make your way to our dealership in Cincinnati for a tour and test drive! 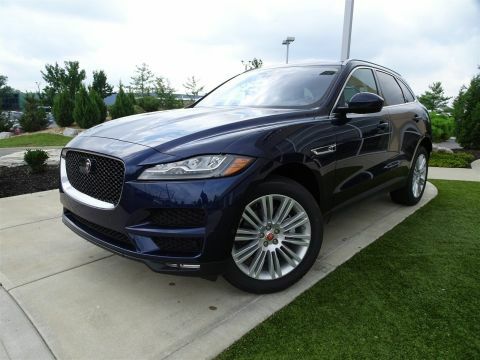 If you need more information about our inventory or financing offers, please feel free to contact us.